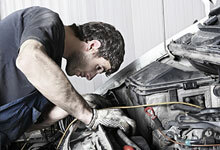 Autocentre Rushden - MOT Testing, Servicing and Garage Services in Rushden, Northants. Autocentre Rushden is an MOT Testing station and garage located in Rushden, Northants. We offer a wide range of services including MOT Testing, Servicing, Tyres, Brakes and Tracking. We also offer specialist nitrogen filled tyres and other high performance services. You can book all of our services using out LIVE online booking system. 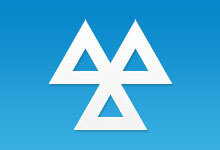 For an MOT simply select the exact time and date, enter your details and confirm your booking. For servicing call us today on 01933 353250. Operating since 1997 we are a family business that is proud of it's traditional values and knows the value of looking after it's customers. "Thank you for looking after me so well recently and explaining exactly what and why it was required. The car is driving like new." Class 4 MOT Testing (Cars & Small Vans) from only £40. Full service schedules for all makes and models. 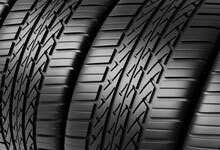 We can supply and fit a wide range of tyres for all size vehicles. 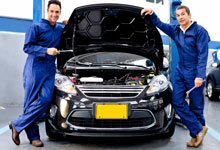 Our technicians can carry out a wide range of repairs.